The Foundation is a Charitable Incorporated Organisation registered in England by the Charities Commission. The objects are to promote the performing and visual arts for the public benefit and to support other charities on the island. Corfu has a distinct and distinguished musical heritage. 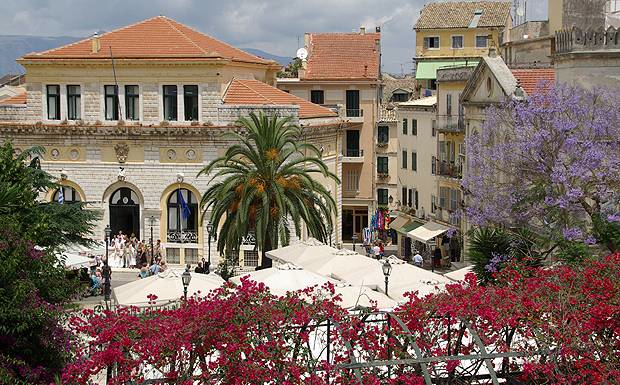 During Venetian rule the people of Corfu developed a fervent appreciation of Italian opera, which was the source of the extraordinary musical development of the island during this era. The original opera house was that of the Nobile Teatro di San Giacomo (now the town hall) where the first opera to be performed was in 1733 and for over two hundred years, nearly every major opera from the Italian tradition, as well as many others by Greek and French composers, were performed on the stage of San Giacomo; this impressive tradition invokes an exceptional musical heritage and it is said that operatic performers who found success at the theatre were distinguished with the accolade “applaudito in Corfu” as a tribute to the discriminating musical taste of the island audience. Verdi’s Nabucco received its name after a performance in Corfu and Donizetti wrote 4 of his operas for a Corfiot mezzo-soprano. This tradition produced a host of international composers including Mantzaros (composer of the Greek National Anthem), Karrer (8 operas) and Samaras (composer of the Olympic Hymn and 14 operas). 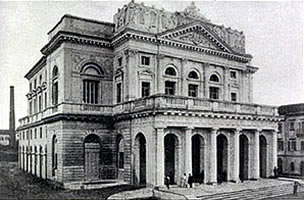 In 1902 San Giacomo’s place was taken by the Municipal Theatre, which was an exact replica of La Scala, Milan, and maintained the operatic tradition vividly until its destruction during World War II as a result of a German air raid. 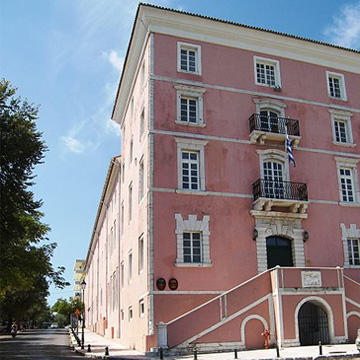 The Corfu Arts Foundation seeks to regenerate the tradition and appreciation of opera in particular and the performing and visual arts in general. Our aim is to put on operas, concerts, drama, dance and art exhibitions raising money to fund performances in Corfu town and the outlying villages. 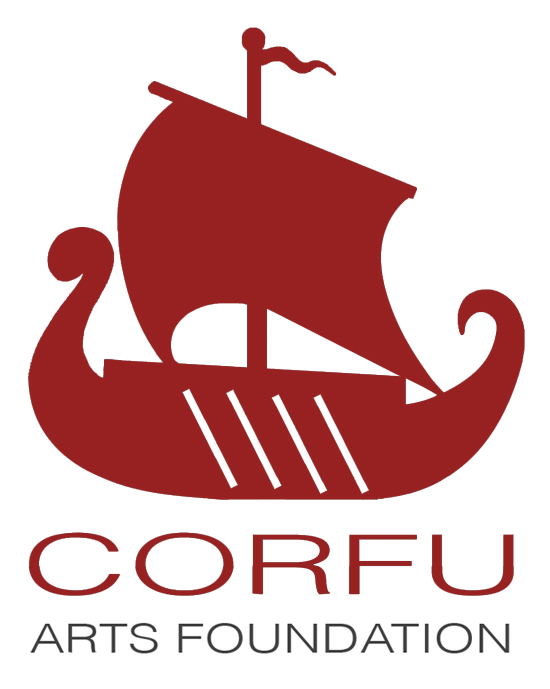 In addition we are planning to fund a festival (CorfuFest), develop workshops with the Ionian University (the oldest university in Greece with a strong music department) and bring international performers to the island. We also want to sponsor rising young musicians from Corfu to enable them to develop their careers, to develop a September festival, to support performances by the Corfu Chamber Opera and to work with schools to bring the arts directly to the children. Long term our ambition is to build a multi-purpose concert hall to house opera, drama and concerts with funding from major donors. None of the above can be achieved without funding. For more information on how to become a friend and support us please click here.